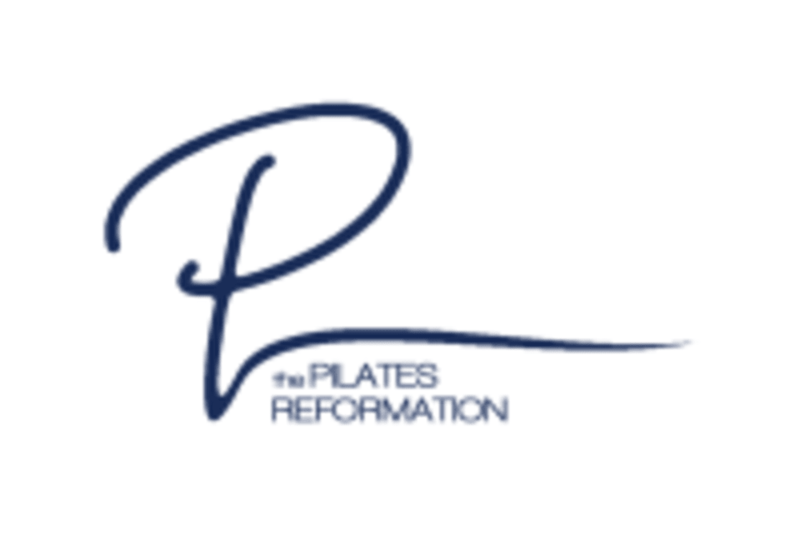 Start taking classes at The Pilates Reformation and other studios! At the Pilates Reformation the mission is one thing- to get you out to do what you love- that is the point of Pilates. With that they have developed a class model to help keep you moving. They offer four different classes: Pure, Balance, Strength and Endurance. They do recommend that if you have never taken Pilates to hop right into Pure it is their classical Pilates class that works a little slower still delivering that lovely burn. For advance students the Endurance class is going to be a fast past class that can incorporate the Pilates Chair, Reformer and Jumpboard. *Please let the instructor know if you have any injuries or limitations, they only have 6 individuals to a class and pride themselves on making sure everyone has the modifications they need. New to the studio, they love that! Come right on in, have a seat up front and they will have someone give you a quick tour. Always let them know if you have any injuries or limitations. They want you to be as comfortable as possible at the studio. 3248 Scott Street, right in between Chestnut and Lombard. I, very inflexible person, found this the perfect amount of challenging but not demoralizing. That might be too easy for other people but she gave options to make it harder. Really clear instructions too. I love this studio but was disappointed with the instructor. She did not make class fun.